I said hope, heroes and the blues. Those are three things, people, everybody can use." Tough audience, those little nippers. Not that the preschoolers, kindergartners and first-graders at Jacob Hiatt Magnet School didn't enjoy bluesman T.J. Wheeler's gravel-voiced rendition of Muddy Water's "The Blues Had A Baby (And They Named It Rock 'n' Roll)" last Friday. The kids at Hiatt got into the music so much that every time Wheeler plucked one string on his National steel guitar, they'd start clapping. They'd clap on the one beat. They'd clap on the two. They'd even clap on the two and a half . . .
"Hey," Wheeler, a big amiable guy who sports a mustache and goatee under his brown fedora, said into his microphone. "Clap on the two and the four." No chance. Heck, some kids were clapping three, four times on each beat. But Wheeler didn't mind, not a bit. If the blues made them happy, well, that's what the blues are all about. "Lots of people just feel the blues is a sad, sad thing," Wheeler told the children. "But the blues really can be a friend. It's been my best friend for a long time." Wheeler, who lives in Hampton Falls, N.H., has been playing the blues for more than 20 years. He thinks traditional country blues - the root of most American music - is worth saving. Ben and Jerry, the Vermont ice cream moguls, agree. 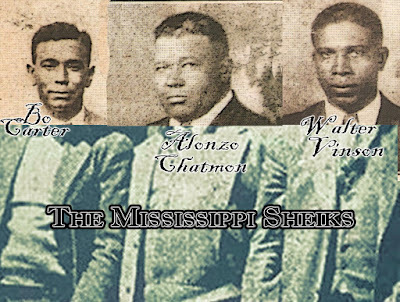 They are helping pay for Wheeler to drive to inner-city and poor rural schools all the way down to the Mississippi Delta to teach children about the blues. The ice-creamers' grant won't finance the whole trip, so Wheeler is picking up gigs in each town. He played at Gilrein's, right down Main Street from Jacob Hiatt, on Friday night. Wheeler's booking agent, Randy Labbe of Worcester's Deluge Entertainment, said the response from club owners, city officials and schools has been phenomenal. "It seems like they were just waiting for something like this," Labbe said. Worcester was the first stop on Wheeler's three-week tour. His itinerary will take him from Cleveland to Detroit then down through the Midwest to the Delta area. The highlight of the tour will be Sonny Boy Williamson Day in Tutwiler, Miss., on Nov. 24. 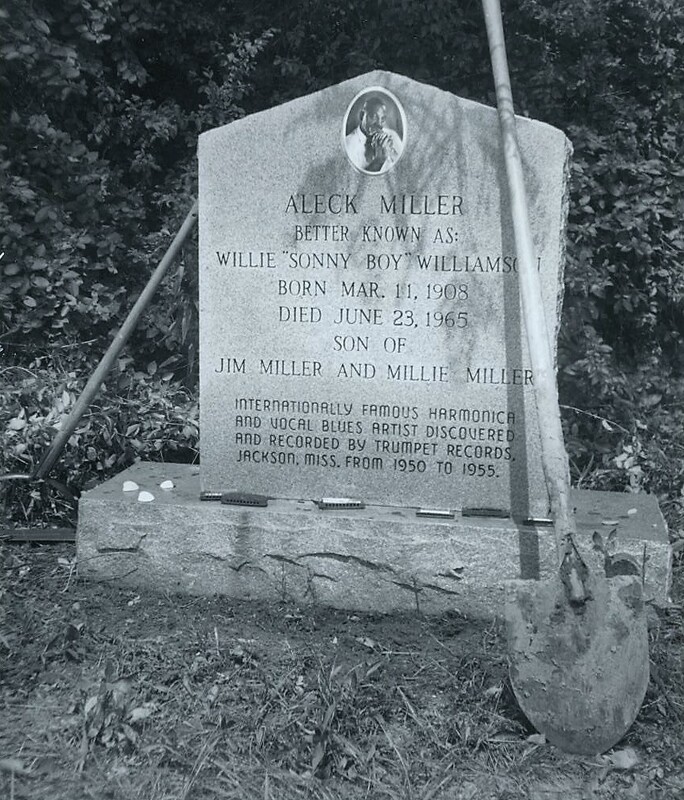 Rice Miller, a k a Sonny Boy Williamson II, died in 1965. 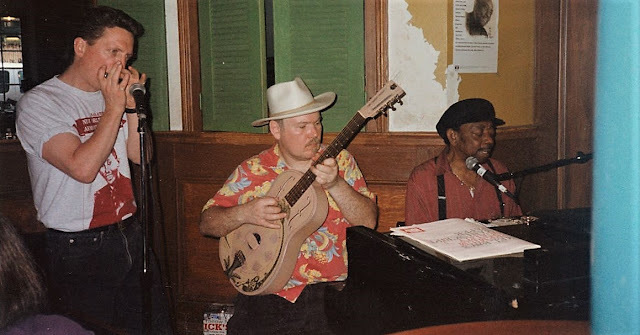 If you're a blues fan, you know Sonny Boy was a true great, a man who, in the words of author Studs Terkel, "plays the harmonica, sings through, over, and around it." His songs - "All My Love In Vain," "One Way Out" "Nine Below Zero" "Your Funeral and My Trial" - were short stories set to a one-four-five change. He was a bridge between the Delta and Chicago blues styles, a bridge between blues and rock 'n' roll. Two years before his death, Sonny Boy cut a live album with the Yardbirds and Eric Clapton. 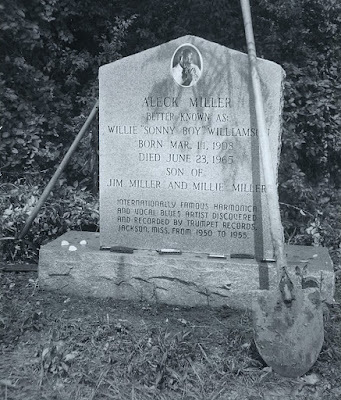 He's a blues giant, but Sonny Boy is buried in a pauper's grave, a hard-to-find, poison ivy-covered plot in the woods of Tutwiler. He's not the only blues hero to die poor. Most did. It just doesn't seem right. Wheeler, who 15 years ago hitchhiked to the Delta to learn from aging greats like Furry Lewis and Sleepy John Estes, figures there's a debt to be paid. "Most of them are gone now and one thing they asked me is to help keep the music alive, don't mimic, don't copy note for note, but just take the essence and be yourself with it," Wheeler said between programs at the Hiatt school. "Ensuring their memory to future generations is what I'm doing this trip for." Wheeler, 38, grew up near Seattle. When he was 17, he went to see Delta blues legend Son House. House blew him away. Wheeler put down his electric guitar, picked up an acoustic, and learned the songs of Robert Johnson, Mississippi John Hurt, Estes and Lewis. When he was 23, he hitched south. "I felt it wasn't enough just to sit around in suburbia listening to old records," he said. "While friends of mine were going to school at music universities, I decided it was more important for my career in blues to go down and learn from some of the people who had actually lived them." Wheeler has done blues workshops in schools for about 10 years. He has a way with kids, telling them to hush when they get rowdy, drawing them in by imitating a train when he plays "Casey Jones" or asking them to sing along on his own "Hope, Heroes and the Blues." He doesn't just sing and play. He talked to the kids Friday about saying no to drugs and about feeling good about themselves and their heritages. Their heroes may be different today but . . .
"All of that music that Michael Jackson and Janet Jackson make," Wheeler told them. "That came out of the blues." At the end of the first program, Wheeler started to tell the kids a treat was coming - ice cream bars that Ben and Jerry's had provided. Unfortunately, Principal Tony Caputo had to whisper to Wheeler that the ice cream would actually be served on Monday. Wheeler sighed, rolled his eyes and leaned into the microphone. "Well," he said. "Ain't that the blues."